End of the Month Coupons!! Lot's of coupons resetting, disappearing and reappearing! 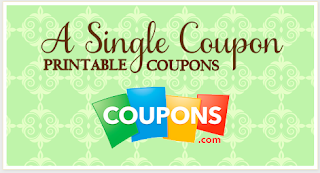 Keep checking back over the next few days to get all the hot coupons! Print them all HERE! !